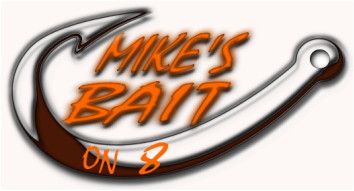 We stock a variety of bait and normal coolers. We carry the popular Engels along with a few others. 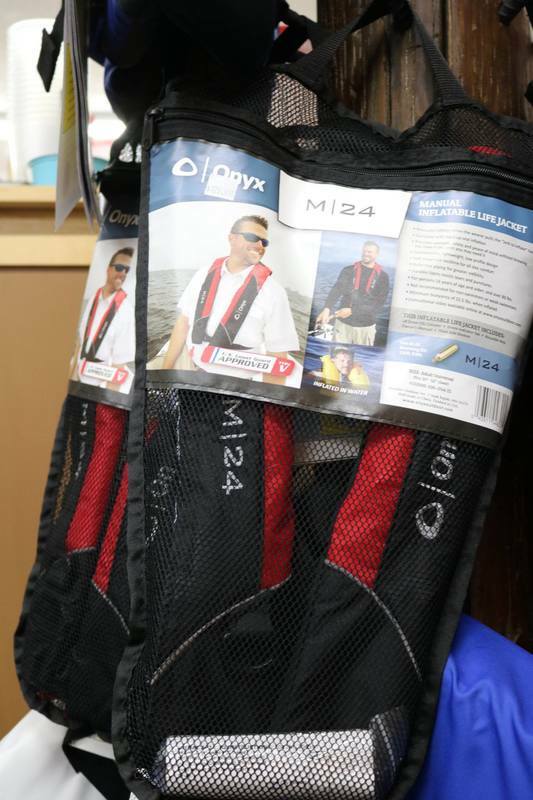 From kids to adults we have plenty of options for life vests! 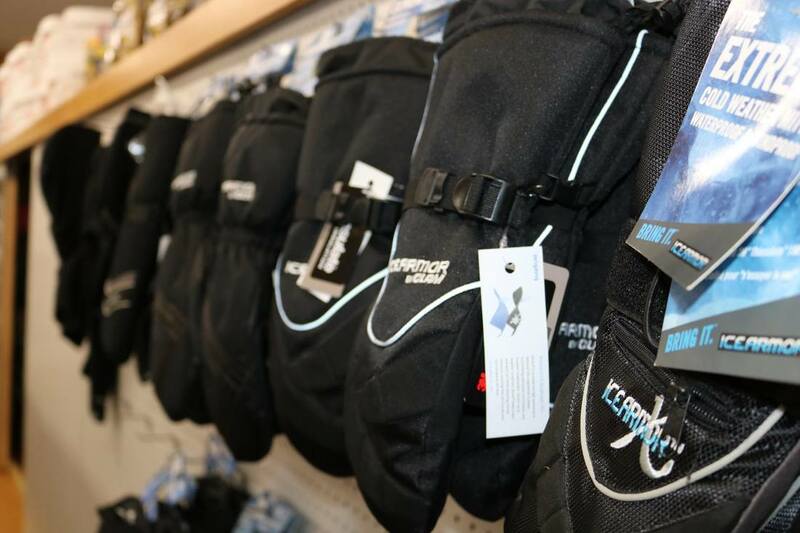 We have the standards as well as Onyx inflatable vests for angling. Lastly we also Cary some winter gear that serves as ice or cold weather gear!